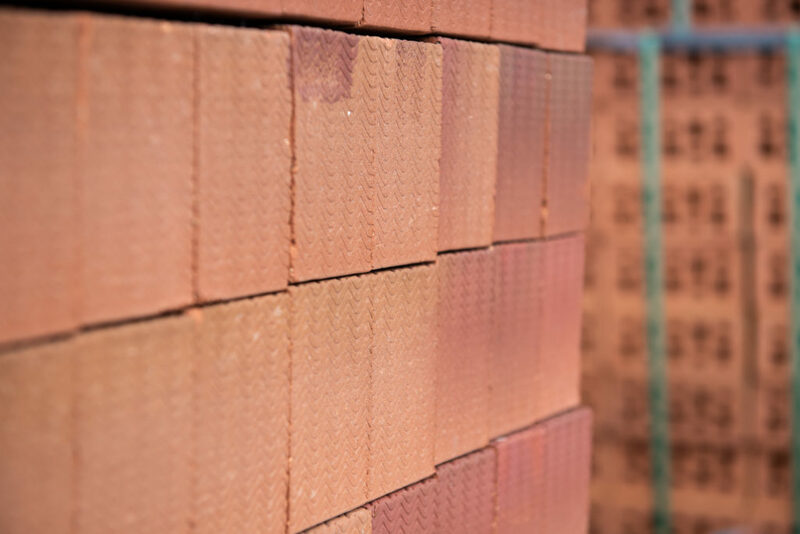 Blocks and bricks have been a staple of our trade for the past 40 years. Materials supplied by us have gone into thousands of building projects of all sizes, from the smallest of garden walls to huge multi-story new builds. We stock a range of bricks as well as concrete and lightweight blocks in our yard at South Street ready for delivery on our own transport. We can also deliver small loads as well as full loads from works in a very short space of time (subject to availability). Get your build off the ground with PC Building Supplies. Talk to us about bricks and blocks today! PC Building Supplies is one of the largest stockists of blocks and bricks in the South of England. 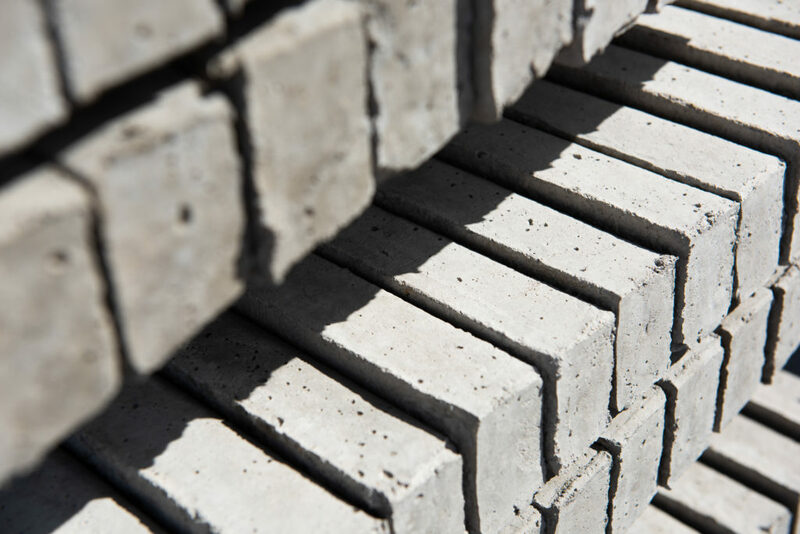 We supply a wide range of materials, including aerated and aggregated blocks, for use above and below ground. 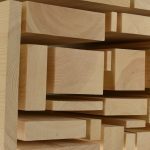 Sourcing your building materials from us, you are know you are laying a solid foundation for your project. You will be spoilt for choice at our yard and showroom in Hythe. 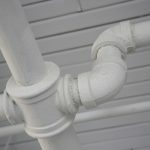 For something as important as the very bricks that hold up a building project, it is vital that you get expert advice before you invest. To talk to specialists who have been in the trade for decades, visit our showroom in Hythe. Feel free to bring along a sample of any bricks you might be trying to match so we can help you find the best fit. If you’re further afield but want our advice, don’t hesitate to fill out a contact form and we’ll be in touch to assist you.